﻿ USA Gymnastics | 2011 AT&T American Cup awarded to Jacksonville, Fla.
2011 AT&T American Cup awarded to Jacksonville, Fla.
INDIANAPOLIS, Sept. 22, 2010 – USA Gymnastics and AT&T* today announced AT&T as the title sponsor of the AT&T American Cup, an International Gymnastics Federation World Cup event in 2011. 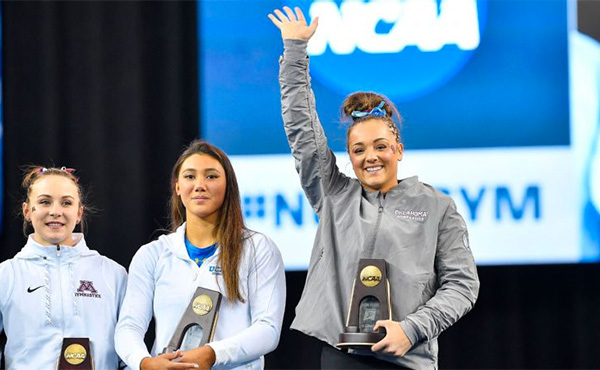 As the USA’s most prestigious international invitational, this event will return to Jacksonville, Fla., for the 2011 AT&T American Cup on March 5 at the Jacksonville Veterans Memorial Arena. 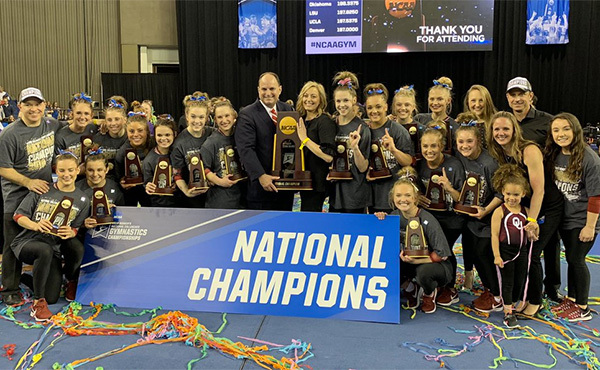 "AT&T and USA Gymnastics have built a strong relationship during the past five years, and AT&T’s sponsorship is an extension of their ongoing commitment to the Olympic movement and USA Gymnastics," said Steve Penny, president of USA Gymnastics. "We are excited to take this event to the next level in conjunction with AT&T and the FIG as we head into the 2012 London Olympic Games." 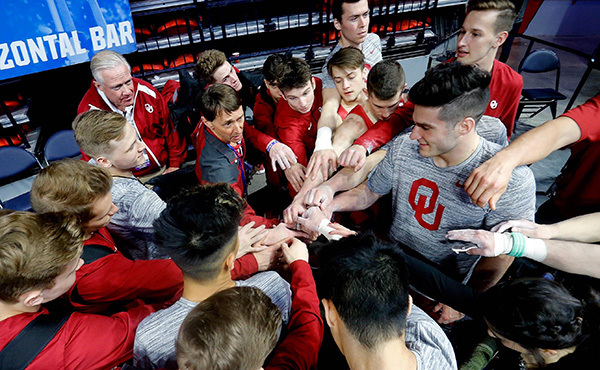 “At AT&T, we’re constantly looking for ways to connect fans to the athletics and entertainment they value most, and our sponsorship of the AT&T American Cup will provide us with even more ways of doing just that," said Bill Moseley, director, AT&T Corporate Sponsorships. 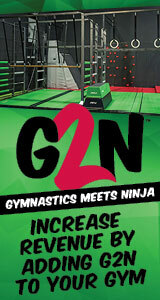 "We’re looking forward to this highly anticipated event as the title sponsor, and we’re proud to continue our support of USA Gymnastics and Team USA as our athletes prepare for 2012." The 2011 AT&T American Cup, which features all-around competition for both men and women, will begin at 11:30 a.m. Eastern time. For only the second time in the event’s history, the AT&T American Cup will be part of the FIG’s World Cup series and is one of four all-around World Cup events in 2011. Tickets will go on sale in the near future. 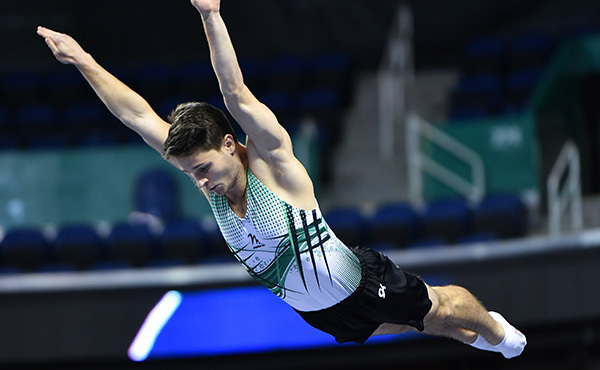 The other three World Cup all-around events are in Glasgow, Scotland; Stuttgart, Germany; and Tokyo, Japan. 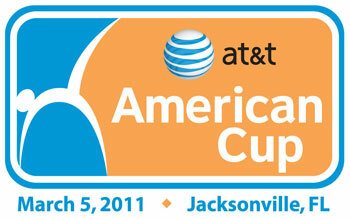 The athletes competing in the 2011 AT&T American Cup will be announced closer to the event. Jacksonville hosted the all-around invitational in 2007 when 2008 Olympic balance beam gold-medalist Shawn Johnson and 2008 Olympic horizontal bar silver-medalist Jonathan Horton won the women’s and men’s titles, respectively. The Jacksonville Veterans Memorial Arena was also the site for the 1985 U.S. Championships and the 1980 and 1984 U.S. Olympic Trials. JEDC Sports and Entertainment is USA Gymnastics’ local sponsor for the event. 2009 world all-around silver-medalist Rebecca Bross of Plano, Texas, and Germany’s Fabian Hambuechen won the 2010 Tyson American Cup. 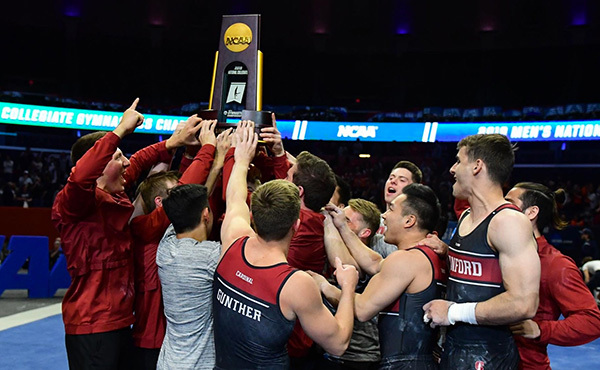 The list of former American Cup all-around gold medalists includes many of the best-known and loved names in gymnastics: men – Jonathan Horton, Fabian Hambuechen (Germany), Jason Gatson, Blaine Wilson, John Roethlisberger, Vitaly Scherbo (Belarus), Tim Daggett, Peter Vidmar, Mitsuo Tsukahara (Japan), Kurt Thomas and Bart Conner; and women – Shawn Johnson, Nastia Liukin, Carly Patterson, Elena Zamolodchikova (Russia), Kerri Strug, Dominique Dawes, Shannon Miller, Kim Zmeskal, Kristie Phillips, Mary Lou Retton, Julianne McNamara, Stella Zakarova (USSR) and Nadia Comaneci (Romania). In 2005, the American Cup was a World Cup event and its format named individual event champions; the USA's Alexander Artemev, Alicia Sacramone, Chellsie Memmel and Liukin won gold medals. The American Cup was first held in 1976. Past sites include: New York City (1976-80, 1982-84, 2004, 2008); Ft. Worth Texas (1981, 1996-98); Indianapolis, Ind. (1985); Fairfax, Va. (1986-90, 2003); Orlando, Fla. (1991-94, 2000-02); Seattle, Wash. (1995); St. Petersburg, Fla. (1999); Uniondale, N.Y. (2005); Philadelphia (2006); Jacksonville (2007, 2011); Hoffman Estates, Ill. (2009); and Worcester, Mass. (2010). About AT&T. AT&T Inc. (NYSE:T) is a premier communications holding company. Its subsidiaries and affiliates – AT&T operating companies – are the providers of AT&T services in the United States and around the world. With a powerful array of network resources that includes the nation’s fastest mobile broadband network, AT&T is a leading provider of wireless, Wi-Fi, high speed Internet and voice services. A leader in mobile broadband, AT&T also offers the best wireless coverage worldwide, offering the most wireless phones that work in the most countries. It also offers advanced TV services under the AT&T U-verse® and AT&T │DIRECTV brands. The company’s suite of IP-based business communications services is one of the most advanced in the world. In domestic markets, AT&T Advertising Solutions and AT&T Interactive are known for their leadership in local search and advertising. In 2010, AT&T again ranked among the 50 Most Admired Companies by FORTUNE® magazine. Additional information about AT&T Inc. and the products and services provided by AT&T subsidiaries and affiliates is available at www.att.com. This AT&T news release and other announcements are available at www.att.com/newsroom and as part of an RSS feed at www.att.com/rss. Or follow our news on Twitter at @ATTNews. Find us on Facebook at www.Facebook.com/ATT to discover more about our consumer and wireless services or at www.Facebook.com/ATTSmallBiz to discover more about our small business services. About JEDC Sports & Entertainment. The JEDC Sports & Entertainment office enhances the region's economy by attracting special events and sports organizations to the First Coast. The sports office helps develop and coordinate sporting and entertainment events and actively promotes the facilities owned by the City of Jacksonville, and serves as an in-house event production, marketing and advertising agency for regional sporting events, bringing millions of dollars to the region each year. For more information, please visit www.jaxdevelopment.org.